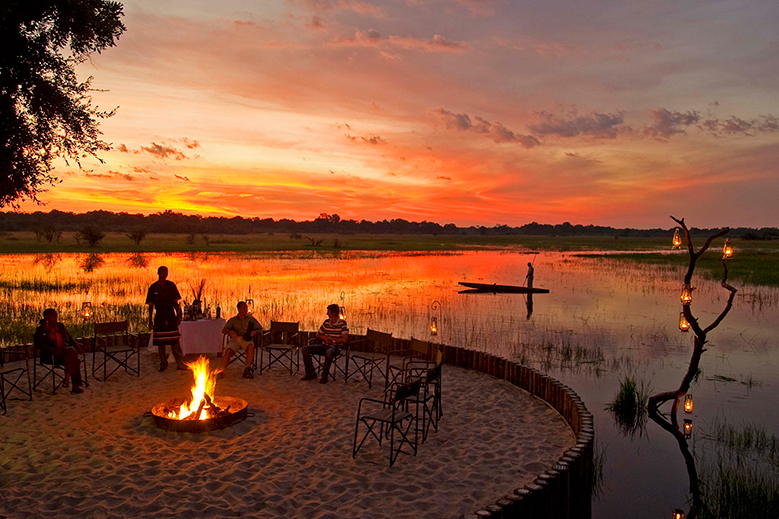 Abercrombie & Kent pioneered luxury adventure travel with the first luxury tented African photographic safaris in 1962. Today its award-winning travel services extend around the globe to more than 100 countries on all seven continents. A&K’s custom itineraries and small group journeys deliver one-of-a-kind inspiring experiences, while 52 on-site offices ensure invitation-only access to the people and places that make every destination unique. Abercrombie & Kent offers its guests unrivaled service, with more experts in more places than any other travel company. It was the first to focus on “experiential” travel, beginning with safaris in Africa, and expanding to bring that same sense of adventure to destinations around the world. Further distinguishing A&K is the fact that the company owns Sanctuary Retreats luxury safari lodges in pristine wilderness areas; exclusive rights to camps with some of Africa's finest game-viewing; and Sanctuary’s luxurious boutique river cruisers in Egypt, China, and Myanmar.